Two titans of storytelling are combining forces for a new series that will debut on Hulu. 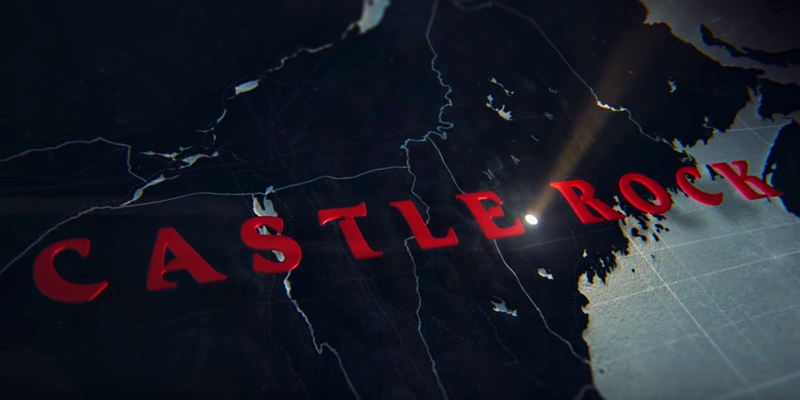 Over the weekend, we learned that J.J. Abrams is teaming up again with Stephen King for the new, exciting streaming series Castle Rock. Fans of King will probably recognize the fictional town as being it’s own key character and setting for a handful of King’s stories. Not a whole lot is known at this time for the series but that’s not too surprising since Abrams was able to keep this in this pocket for some time. Judging by the short teaser trailer above, you get that the episodes will take place in the town of Castle Rock (obviously) but what’s super intriguing are all of the story threads that are depicted as being woven together in some fashion. Will each episode play along with the others? Will characters intertwine or simply stand on their own? Regardless, you can be sure that Abrams will let out detail “breadcrumbs” when he sees fit – which is totally fine with us.